TEDxWarwick returns to Warwick for the most stimulating and fascinating TEDx conference yet! 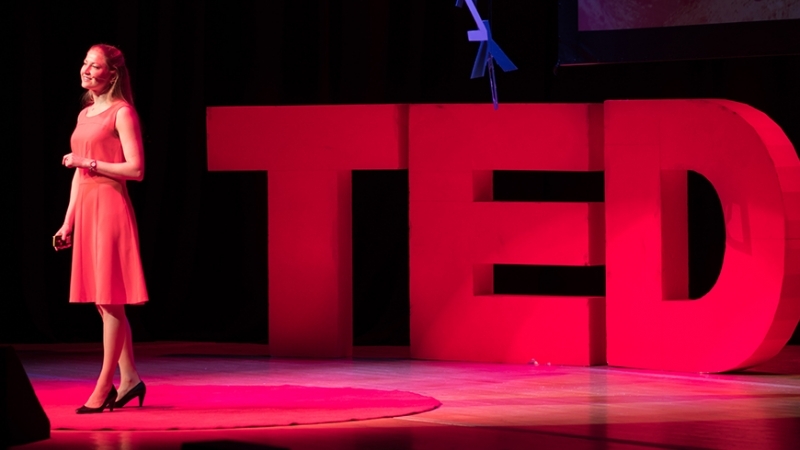 Since its inception in 2009, It has continually succeeded in setting the global benchmark in showcasing revolutionary ideas and innovation, acting as the largest conference on campus and the largest student-run TEDx event in Europe. Past speakers have included writer and political activist, Noam Chomsky; Planet Earth 2 producer, Ed Charles; Cameroon’s first female presidential candidate, Kah Walla, and many more. TEDxWarwick was also featured by Coventry 2021 City of Culture’s winning bid in recognition of our cultural impact. For the 11th year running, TEDxWarwick casts its eyes forward to the future that we are in the midst of creating – for better or worse. In a day filled with talks, performances, breakout sessions and more, it aims to find and celebrate the ideas of 14 fantastic people who are changing today’s landscape to carve out our shared future – the Architects of Tomorrow. 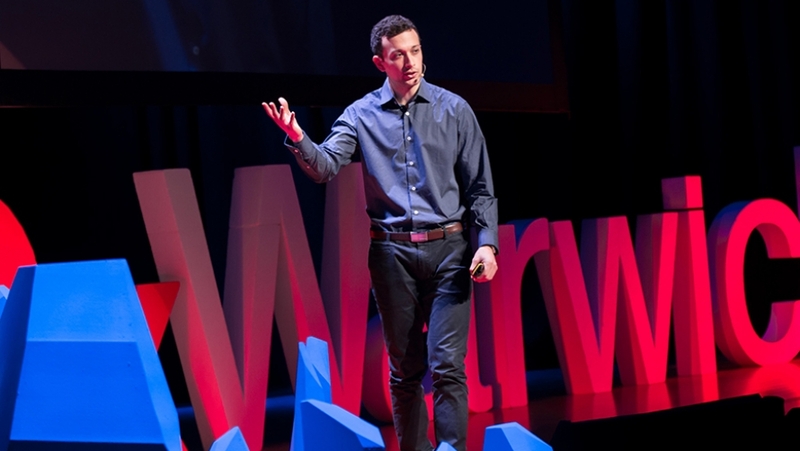 From successful entrepreneurship and the latest developments in medicine, clean energy and artificial intelligence, to stories of personal struggle and achievement, TEDxWarwick’s 2019 edition aims to go above and beyond to showcase the ideas that are beginning to shape the course of humanities next steps. Follow TEDxWarwick on Facebook, Instagram and Twitter (@TEDxWarwick) for the latest updates and speaker releases, or visit their website here. Purchase your ticket for TEDxWarwick’s amazing 2019 event here.